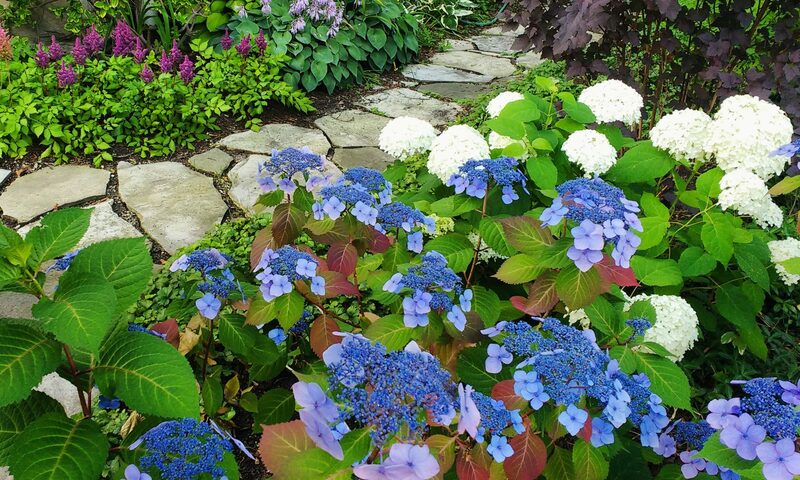 We are professional gardeners working in downtown Toronto – south of Lawrence, east of Runnymede, west of Pape. We provide weekly, bi-weekly, or monthly maintenance to annual and perennial gardens. We also provide garden rehabilitation, design, installation, coaching, companion gardening, and container/balcony gardening services. We pride ourselves on being the gardener’s gardener. We have operated in Toronto since 2003. To see what we are up to please visit us on Instagram.